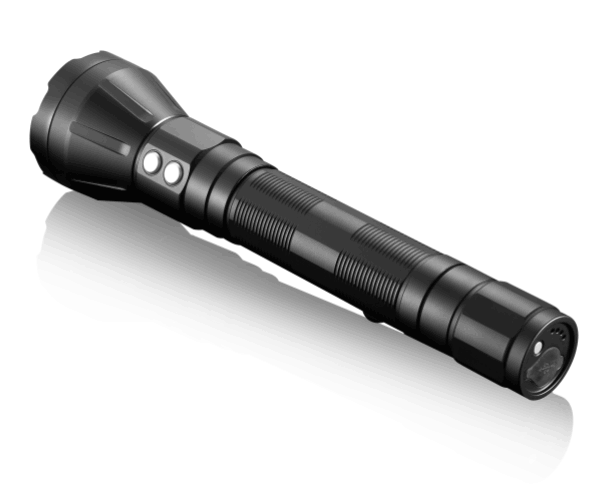 What is Best Tactical LED Flashlights?, News-JETBeam Electronic Technology Co.Ltd. What is Best Tactical LED Flashlights? hi, friends, do you know What is a best tactical flashlight? now let me tell you. Depending on what you do for a living or what you require from your gear, flashlights that are too small may not be bright enough if you work in security, law enforcement, or in consistently dark environments, and won’t help much in the way of self defense. In contrast, tactical flashlights on the larger side won’t be as EDC-friendly as their smaller counterparts and will be much more difficult to carry in your pocket. The best tactical flashlight not only sheds plenty of light on a dark situation, but it also provides plenty of functionality, is built like a tank, and can provide a valuable means of self defense in a situation that surely requires it. Whatever your candlepower requirements, and no matter your budget, i’m sure you’ll find a suitable tactical flashlight on this list that not only meets your EDC needs, but also your tactical objectives. JETBeam TH20 Tactical LED Flashlight is one of the latest tactical flashlight from JETBeam. 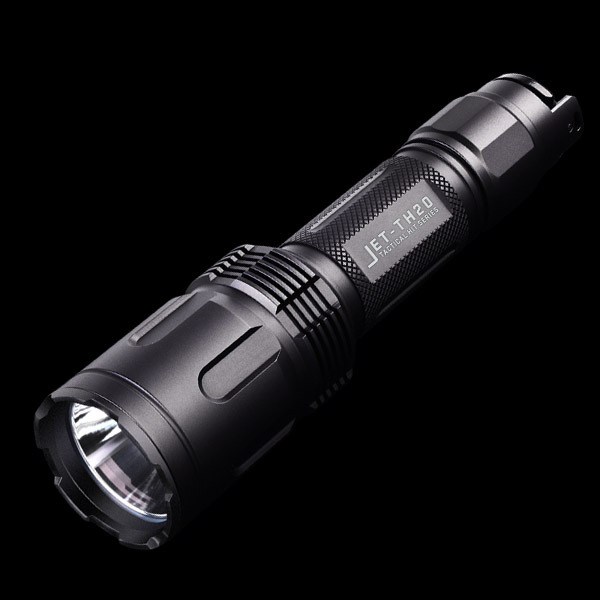 Powered by a 18650 battery, it can deliver up to 3450 lumens output, and ideal for various applications such as tactical activities, military use, law enforcement, hunting, and so on. Today, let's have a close look at this new light.and consider it hands down the best tactical flashlight for both on shift as a firefighter and for off-duty everyday carry. The JETBeam RRT26 is a great addition to the Rapid Response Tactical line of lights. In addition to infinite brightness output adjustment and a blinding 3125 lumens of output, the RRT26 includes red, blue, and green LEDs for supreme versatility in lighting. JETBeam SSR50 flashlight, a high-brightness dual switch flashlight with power supply function that breaks through the traditional design of flashlight. It was equipped with Tsinghua University’s latest developed vehicle-mounted power charging battery that can survive thousands of charges. 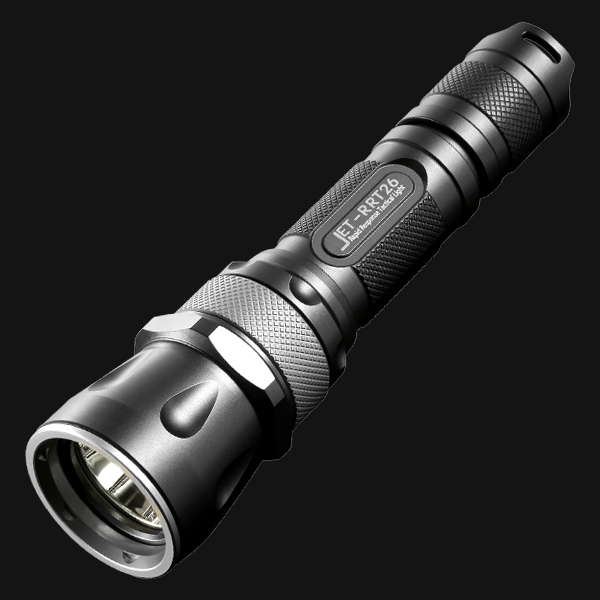 It adopts the latest USA Cree U3 LED with a maximum output of 1000 lumens and a 110 hours of run time. The unique dual side switches control the three levels of brightness and strobe. SSR50 is not only a high-brightness flashlight but also a portable power source. It can supply power for your mobile phone, IPAD, MP3, PSP, etc. JETBeam SSR50 rechargeable high-brightness flashlight and portable power source is your best choice for gifts, outdoor activities, driving tour, expedition, daily use.